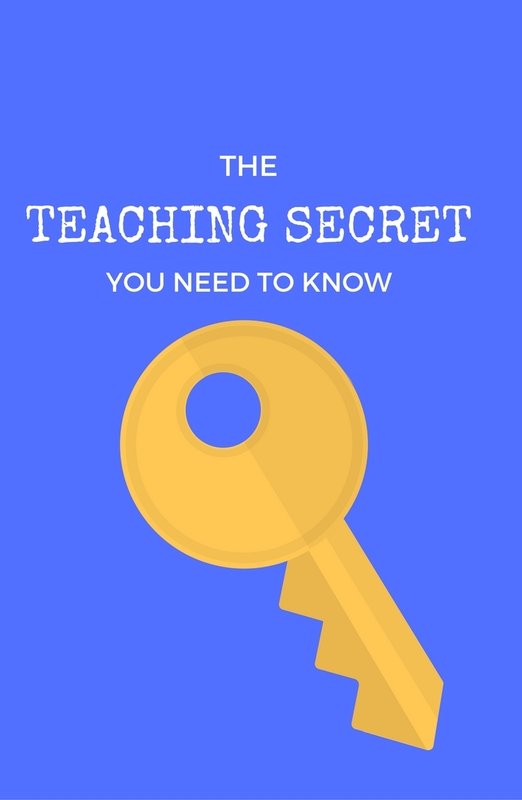 The Teaching SECRET you NEED to know! - Be your best teacher! The best teachers COMBINE the TWO E’s. WHY is this the secret to great teaching? Simple. Ask yourself, what type of teacher would YOU learn best from? Would YOU want to be a student in your class? In order to answer YES you need both enthusiasm and empathy. Greet your students with a big “HELLO!” every day. Every class. Why? You don’t know what kind of day they have been experiencing. That’s where the empathy comes into play. Students may have anxiety, had a fight with their parents, or a sibling, a peer or worse. However, if you can provide a welcoming atmosphere combined with empathy it will be contagious. Be sure to decorate your google classroom with an animated header! Here are some of my favorite tips and tricks for bringing enthusiasm into the classroom! Let me know how your first day back goes! Why I put the SOCIAL back into SOCIAL STUDIES! Bored of Giving Assessments? – Use Board Games! Previous Post Bubbling Beauties for Back to School!